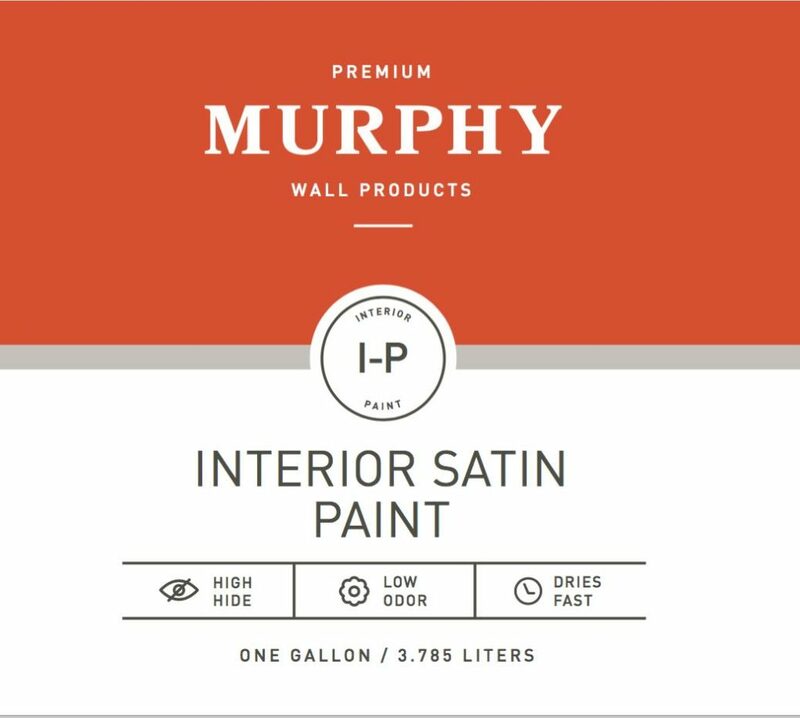 Murphy’s line of PREMIUM paints are made of premium materials that bring color to life. 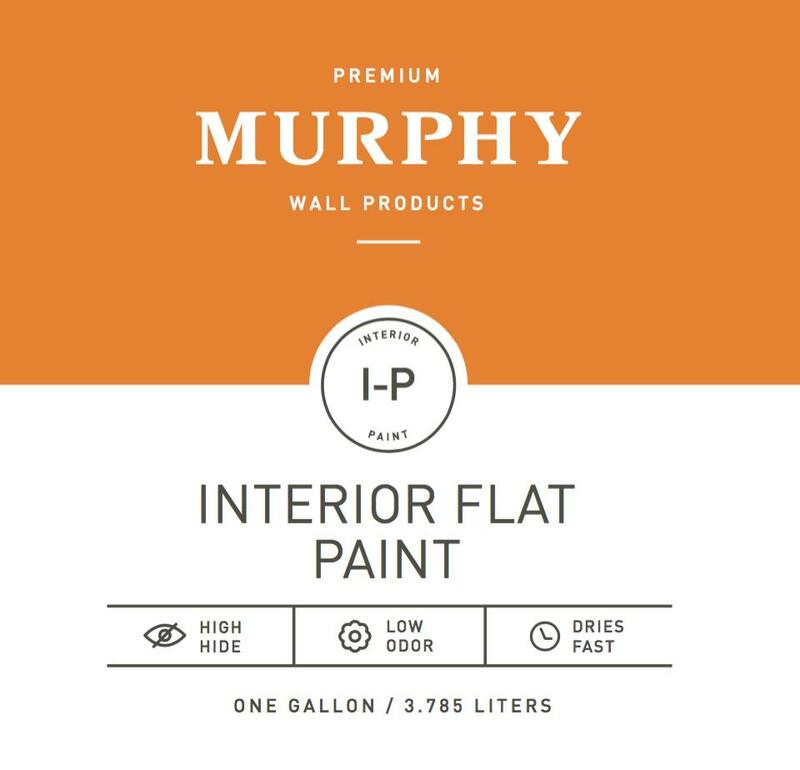 Designed to hide wall imperfections and to fit any style, they create structures with quality finish that are durable, easily washable and stain-resistant. 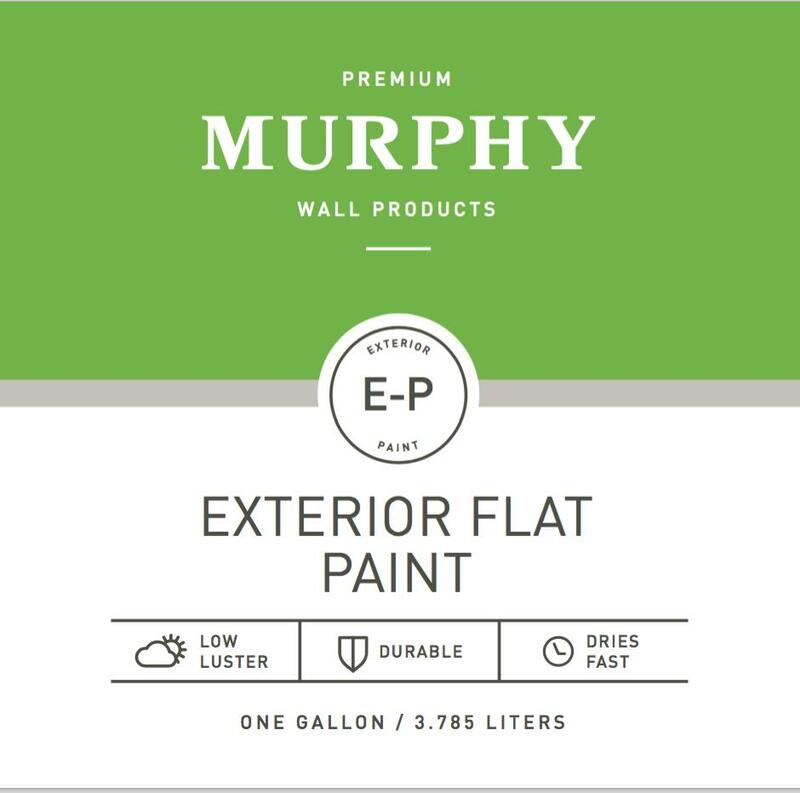 A heavy bodied flat paint that has great coverage, good touch-up and can hide most colors in one coat. It dries to a bright white color and has low odor. A washable acrylic satin paint that has great coverage, great touch-up and can hide most colors in one coat. It dries to a bright white color and has low odor. 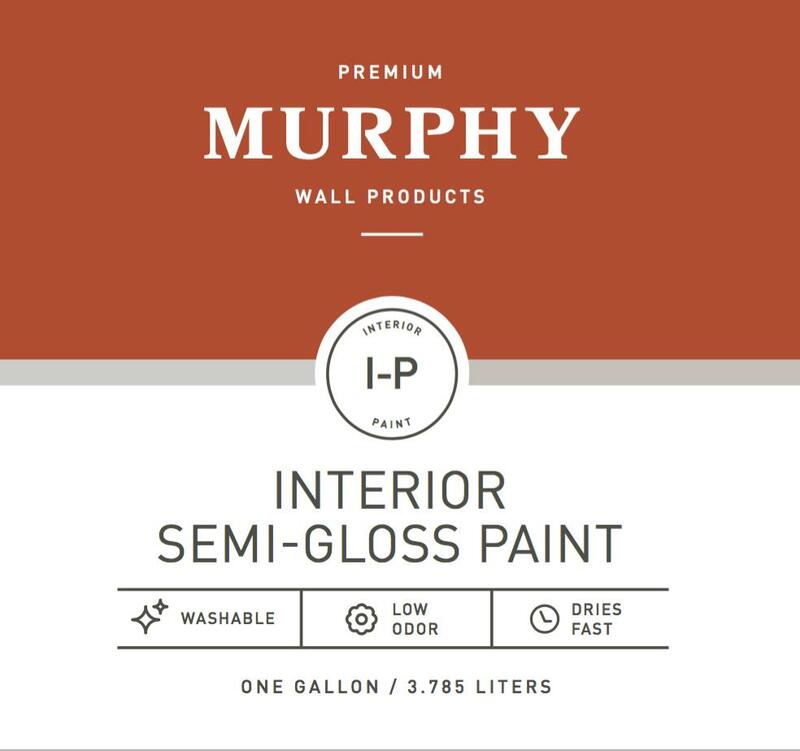 A washable, durable acrylic semi-gloss paint that has great coverage, great touch-up and can hide most colors in one coat. It dries to a bright white color and has low odor. A washable flat acrylic paint that has great coverage, and can hide most colors in one coat. It dries to a bright white color and has low odor. 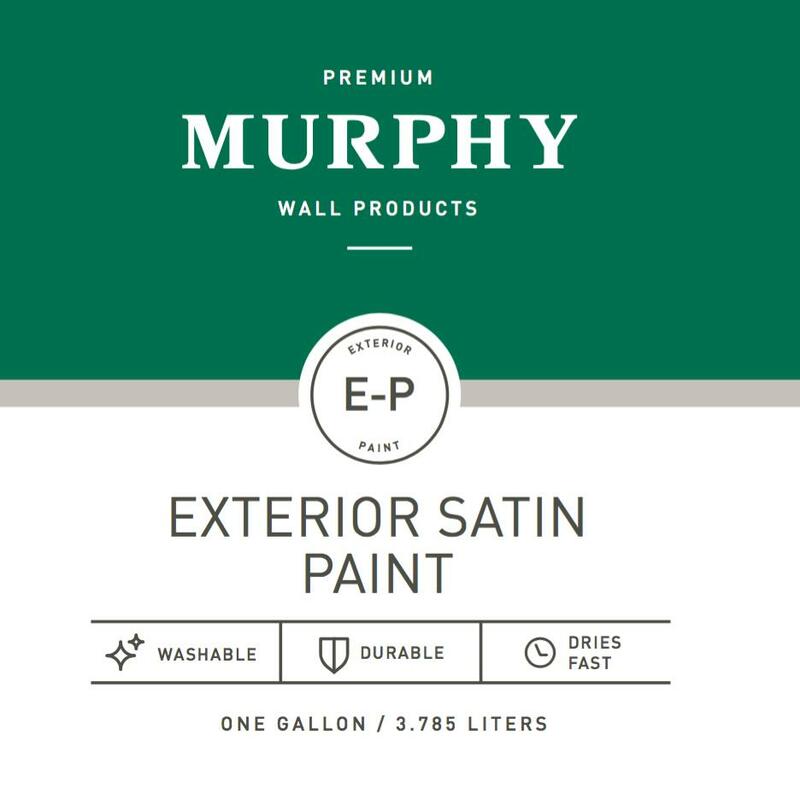 A washable, durable satin acrylic paint that has great coverage, and can hide most colors in one coat. It dries to a bright white color and has low odor. 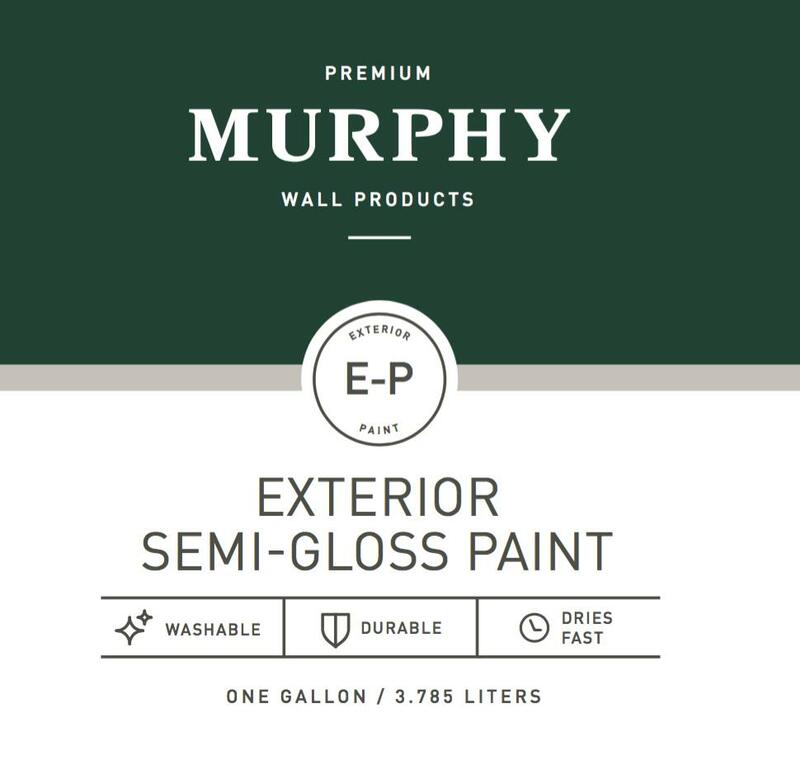 A washable, durable gloss acrylic paint that has great coverage, and can hide most colors in one coat. It dries to a bright white color and has low odor. A water based, interior/exterior coating scientifically formulated for maximum adhesion to properly prepared surfaces. This door, trim and cabinet enamel provides a superior durable, washable finish with flash rust resistance and early water resistance. 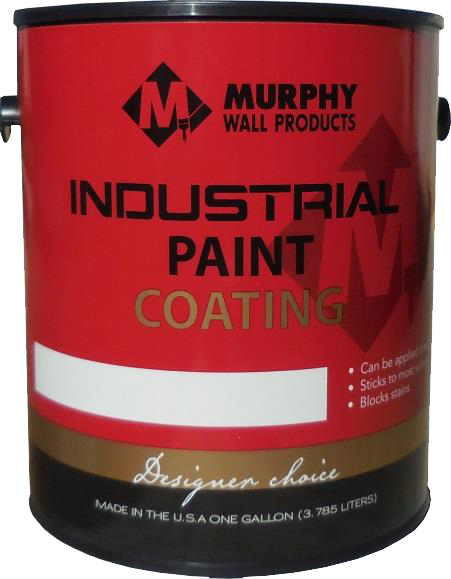 This coating is designed for maximum flow and leveling to provide a smooth finish.